Duke and I drink way too many cans of La Croix sparkling water. And since our complex doesn't do recycling except for cardboard, I feel like we waste these cans and boxes every week. 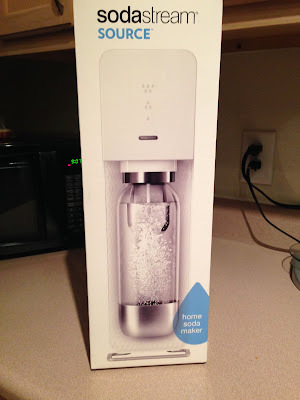 We'd talked about a Sodastream for a while, and recently we took the plunge. I love it!!! 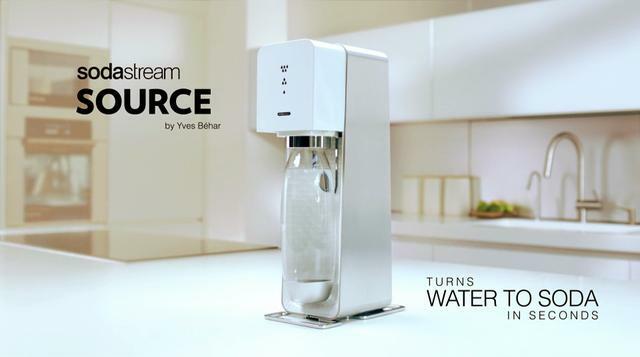 We got the Yves Behar-designed model (very sleek) and it's something you can leave on the counter or stow away; it doesn't have to be near an outlet to work, since it's just the little carbonating tank doing the work. 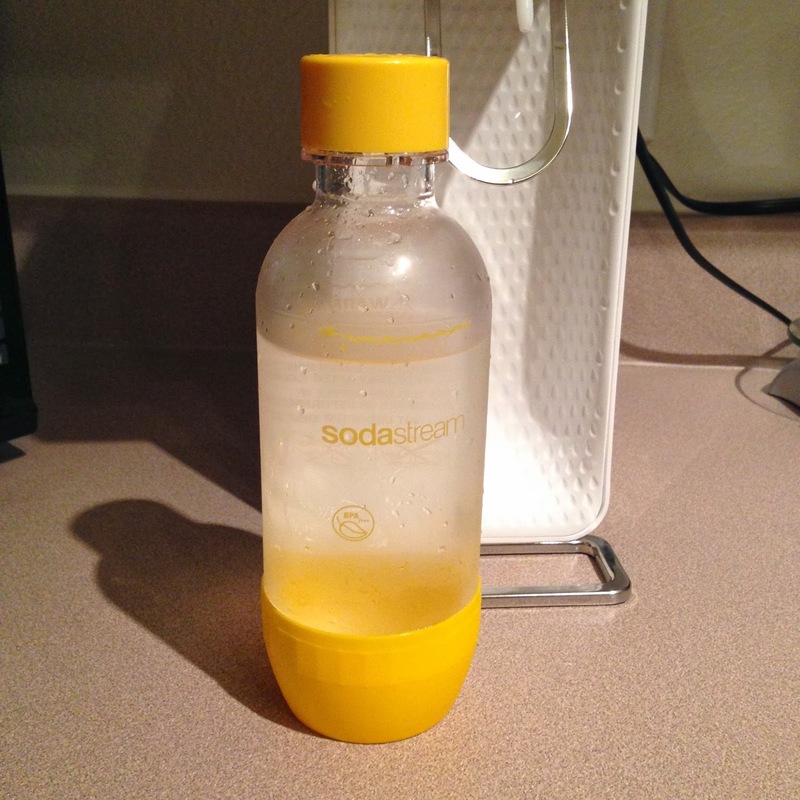 I like plain sparkling water with a little squirt of lemon or lime juice, and this makes bottles of it for me in seconds. Duke can't wait to experiment and make things like mint ginger ale. I'm just glad we aren't wasting as much! 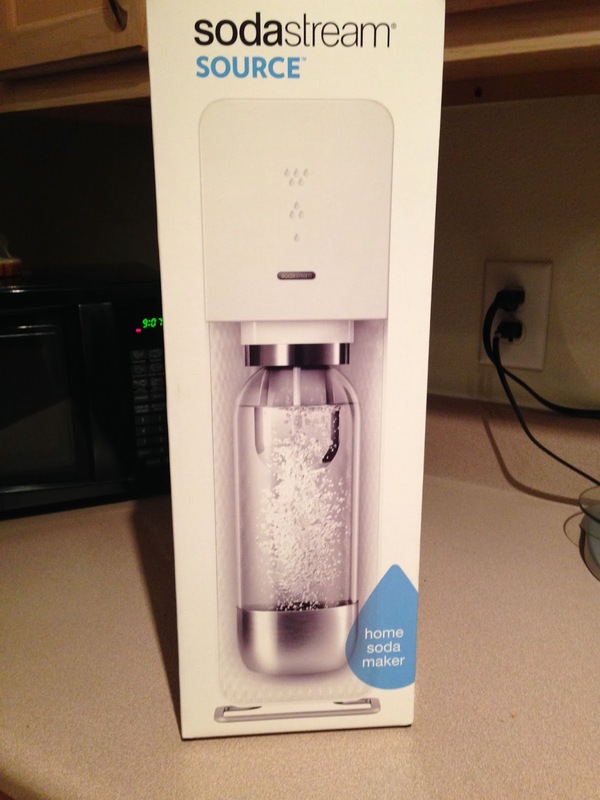 I don't think Sodastream really saves you that much money or anything, but sparkling water with a hint of flavor truly gets me to drink more and stay hydrated. So I think it's worth it just in that regard. This could significantly decrease the amount of money I spend on diet coke. Does it taste the same? We save a ton of money on sparkling water with this, but we have tried their soda syrups. It doesn't taste exactly like Coke/Diet Coke/etc., but it is pretty close. Probably will taste generic at first, but you can play with it to get it how you prefer it... plus the money saved makes it taste a little better too. I've actually heard people prefer their version of Dr. Pepper to the original.